As a kid, I used to watch the futuristic cartoon The Jetsons. I was sure by the time I grew up we’d all be riding around in flying cars. Well according to my wife I have yet to grow up but nevertheless many years later my primary form of transport remains terrestrial. Sure modern cars have some nice bells and whistles, but in their basic form and function cars haven’t really changed in about 100 years. So that begs the question, why aren’t we all zipping around in personal flying machines? Personal flight technology has been around for some time and the cost of it is surprisingly low. In mass production, it would certainly come pretty close to what cars cost. So what’s the problem? The short answer is there’s simply no infrastructure to support personal flight. The vast majority of our infrastructure is built around cars. Modern houses, buildings and cities are all built to accommodate cars. What Is A Marketing Infrastructure? Why do some businesses get a constant flow of leads and prospects while others struggle to get any? The answer is the same as the answer to our personal flight dilemma – infrastructure. 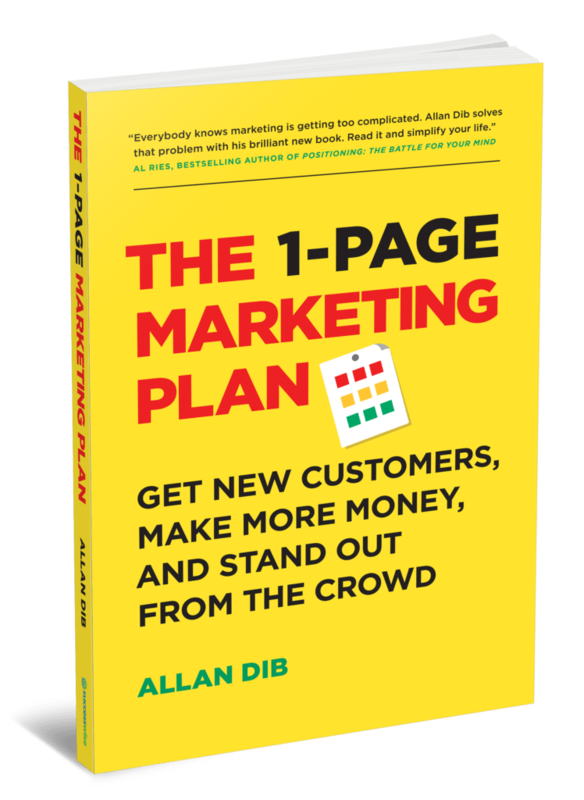 Some businesses have built a marketing infrastructure which constantly brings in new leads, follows them up, nurtures and converts them into raving fan customers. Other businesses, in fact I would say most businesses, do what I call “random acts of marketing”. They throw up an ad here, an ad there, perhaps a website or a brochure. They’re not building an infrastructure – a system whereby a cold lead enters one end and a raving fan customer comes out of the other. These sporadic, one shot, random acts of marketing usually end up costing more than they bring in, which is demoralizing and sometimes leads business owners to say ridiculous things like “marketing doesn’t work in my industry”. To build a system, we need to think it through from start to end. We need to understand how it works and what resources we’ll need to run it. These are all part of my marketing infrastructure. I continue to build bigger and more sophisticated assets but these are some of which make up my core. Each one of these has a place and purpose. All the ads that I run are designed to plug cold leads into this system and convert them to raving fan customers. Of course, it does take time and money to build such a marketing infrastructure. But just like building physical infrastructure like roads or a railway network – the bulk of the time and cost goes into the initial build. After that it’s just maintenance. And here’s the exciting thing – thanks to advances in technology, much of my marketing system is automated, which gives me enormous leverage. When I find a combination that works, I can redeploy it over and over and reliably get the same results. As I continue to build out my marketing infrastructure, my results continue to improve. What about you? Are you building your marketing infrastructure? Are you constantly building on and improving your marketing systems? Doing so is what will put you far ahead of your competitors who’ll be just fluffing about with their random acts of marketing. I completely agree that a system is the solution! As much as possible, a marketing system needs to be automated and scalable and needs to lead the prospective buyer deeper into the sales funnel toward multiple purchases. One mistake I see a lot of people make is blindly copying more successful systems rather than creating a new model that works best for them or innovating an existing model. Rather, we end up with a mass of copycat businesses whose owners can’t figure out why they aren’t raking in the cash like the success stories. As you rightly say trying to copy other successful marketing systems rarely works because you don’t have all the information they have and your circumstances are likely to be very different than those being emulated. I would like to ask, so do you not follow a calendar for the marketing infrastructure? Or you just fire away the contents (blogs, email, newsletter, social media and more) in a random manner?